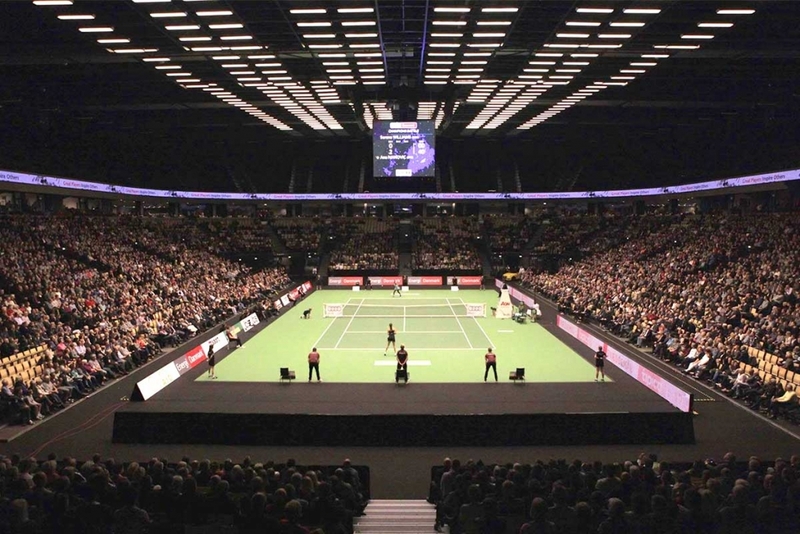 The vision of Tennis-Ticker is to digitalize the game of Tennis. We offer Live Score solutions to players of all levels to share their matches online with their family, friends and fans around the world. 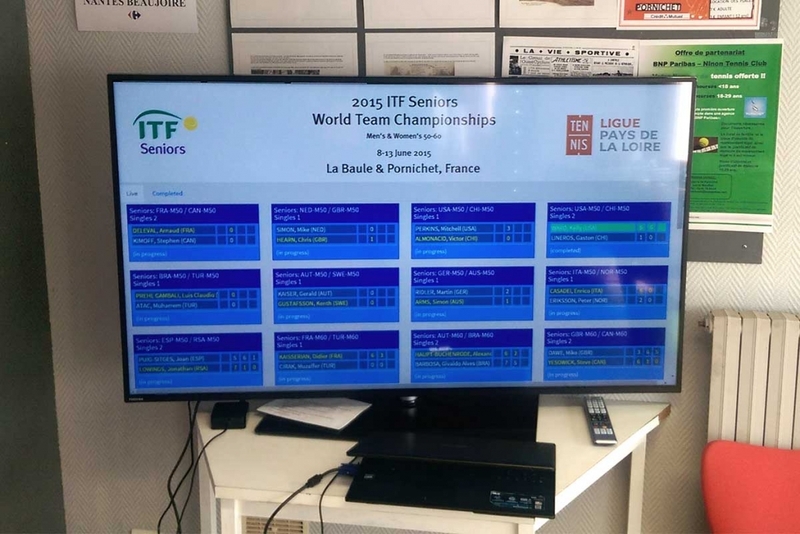 Another important aspect is the post-match analysis: With Tennis-Ticker Scorecards and Statistics players receive a new way to review matches and further improve their game. 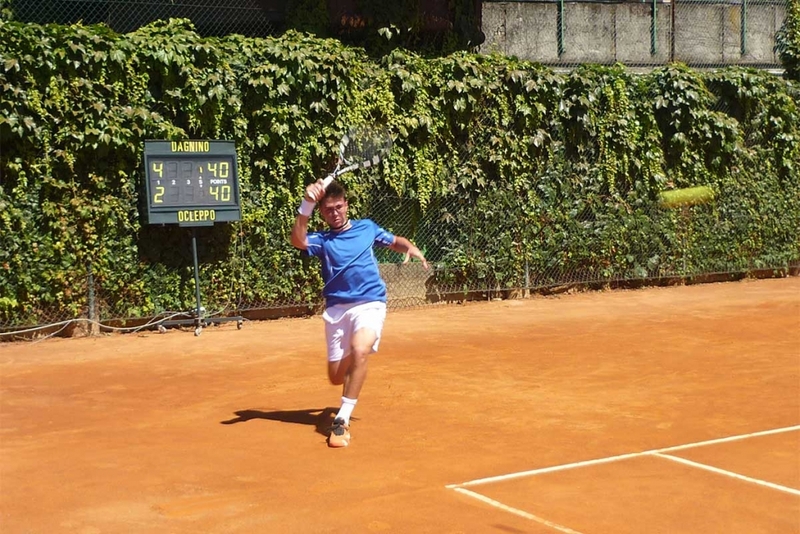 Moreover, Tennis-Ticker is constantly striving to modernize the infrastructure of Tennis clubs and tournament site. 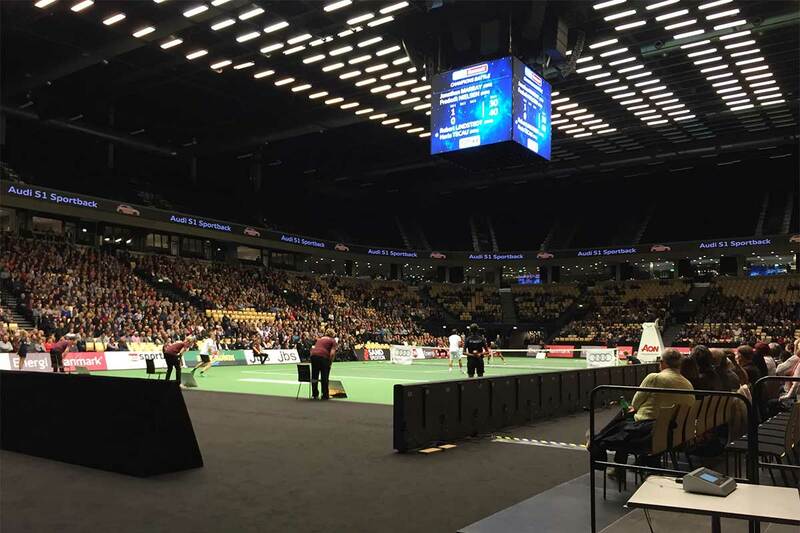 With state of the art Scoreboard and Live Stream solutions we help clubs and event organizers to make the most of their tournaments on-site and online. The company was founded in 2009 and since then has constantly widened its product and solution portfolio. 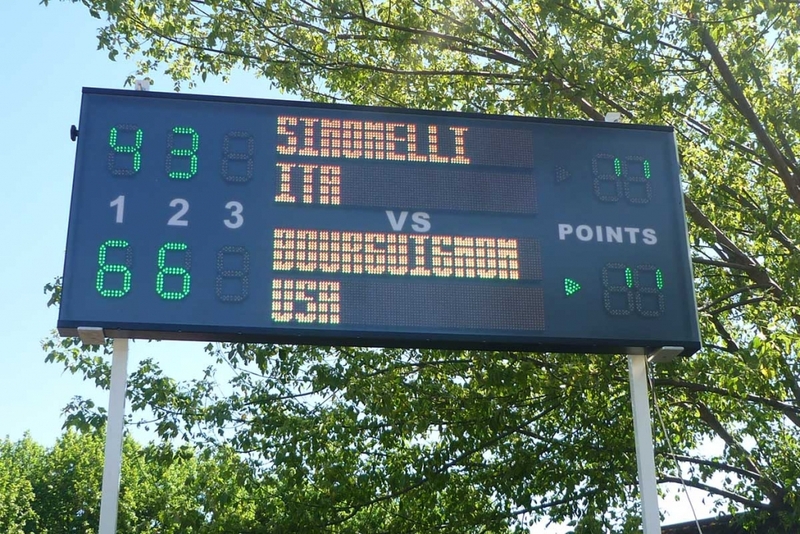 Through partnerships with the International Tennis Federation (ITF) and many National Tennis Associations Tennis-Ticker today has a strong international footprint. Feel free to contact our team at any time and let us bring Tennis together to the 21st century.